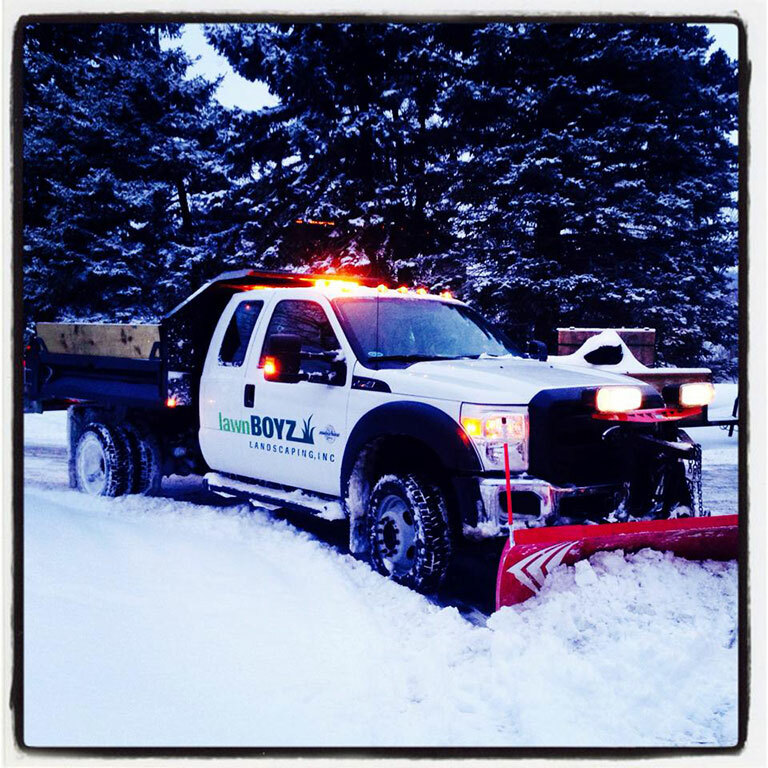 Lawnboyz provides snow removal services for commercial and multi-unit residential complexes. We provide zero tolerance de-icing services, environmentally friendly ice melt and twenty-four hour snow removal. Local customers include Chase, Kohl’s, Northern Illinois Food Bank, and the VA Hospital. The safety of you and your customers is our priority.